This is a common story lately on the coast. 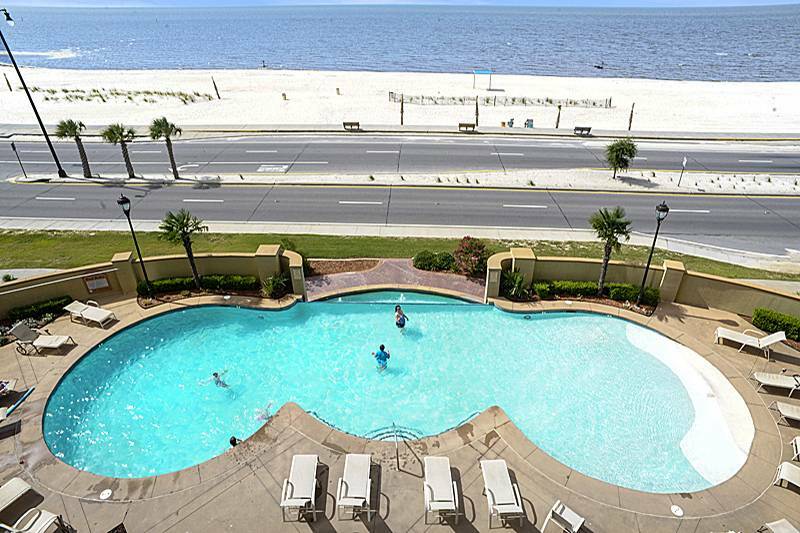 Another happy couple gets to call this eleventh floor Sienna condo with breathtaking views of the MS Gulf Coast. Can you believe that they get to call Sienna on the Coast Condos “home” They bought it just in time for the summer season too! The view of the pool and beach from Sienna on the Coast Condos. Who wouldn’t want to look at that view all day? If you have any questions please call Mandal Preferred and ask to speak to Beth.